More Than Just Ink On Paper. We Are Your Single Source For All Your Printing Needs. Need more than a printing press? We are an all-inclusive digital and offset printer with an award-winning design group, full service mailroom and professional press team. Feel free to email or call us at 866.661.4152 with any inquiries, we'd love to hear from you! Your marketing message designed, printed and delivered to every mailbox in your neighborhood. 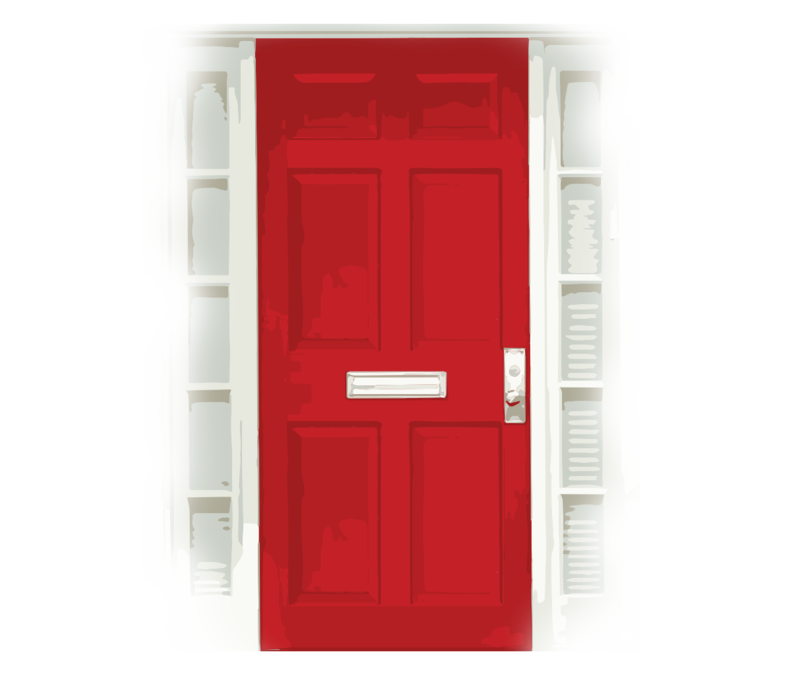 Chase Press and USPS® brings you the ultimate marketing opportunity: Every Door Direct Mail® – an easy and affordable way to deliver your marketing message right into the hands of your hottest prospects. Successfuly catch your audience's attention with a direct connection to their mailbox. 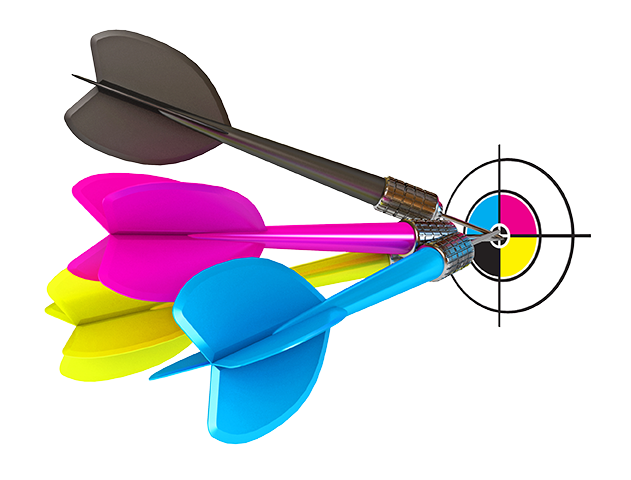 The sales and marketing experts at Chase Direct Mail will successfully target your audience and increase your company’s presence in the industry. With a variety of mediums including catalogs, brochures, specialized mailing lists, newsletters, and inserts to name a few, your advertising message is delivered to new and old customers directly through the mail with a quick turnaround and all on premise. 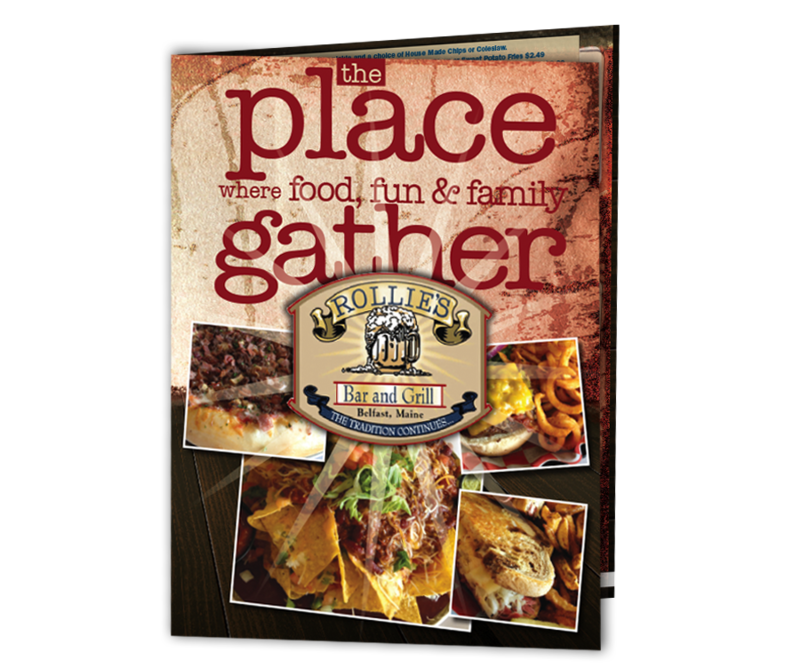 We are your one-stop restaurant menu source for design, print, mail and online menu publishing. It's the mission of chase menus to make your menu design, print and delivery job our priority. The dedicated and talented staff at chase press is ready to provide you with excellent service – from graphic design and layout to print and delivery. Our menus will make mouths water and profits grow! 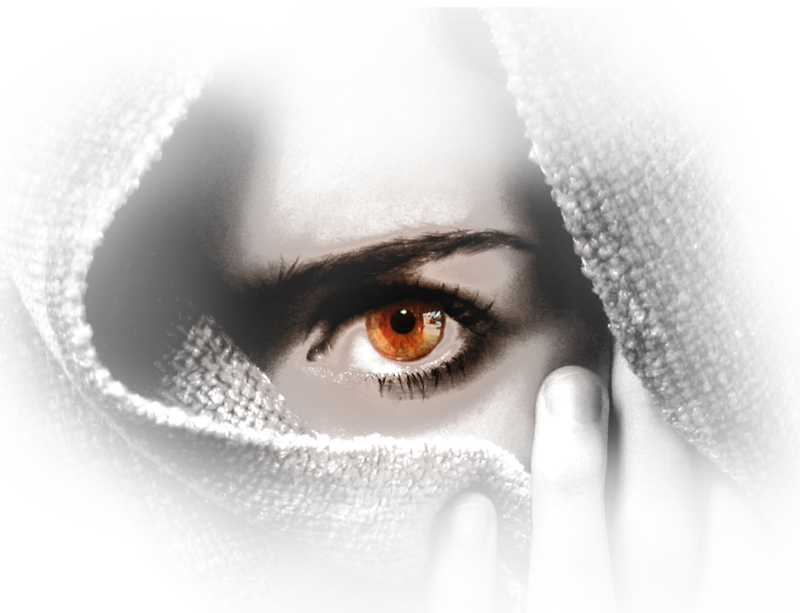 Use our award-winning design team to market your message..
There’s no time for second chances or second glances. You’ve got a split second to grab their attention, to tell your unique story – to make them notice. You’ve got a great business. You offer great service, but how do they know you’ve got the goods if they don’t even notice you? next print or design job. Have a printing or design question? 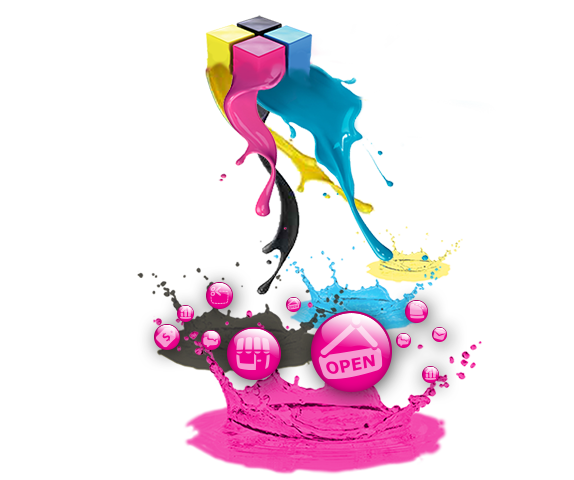 as web offset printing, binding, mailing and distribution services. 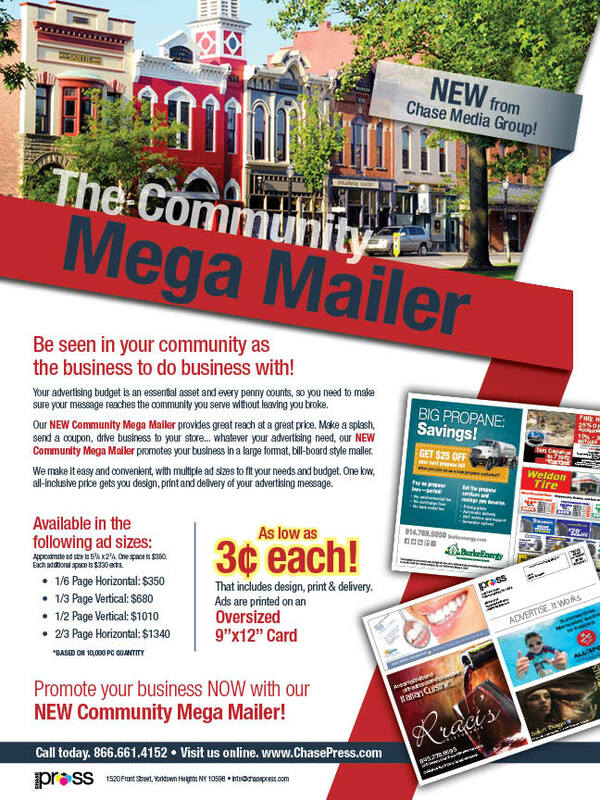 Looking to reach new customers within a certain mail route, check out our inexpensive EDDM packages at EZ EDDM as well as our Community Mega Mailer. Are you a restaurant looking for stunning design work with quality printing? We got you covered...discover Chase Menus. Want to be online? We do that too!